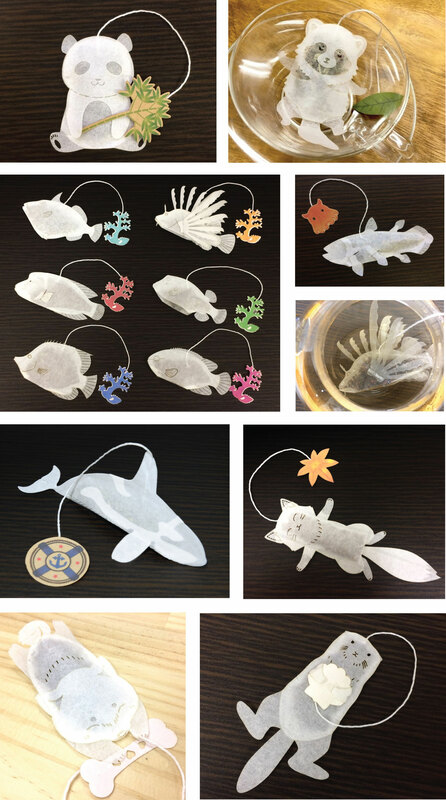 Found these whimsical collection of tea bags on Japanese site, Ocean-Teabag. bags when we again visit Japan. You can view their collection on their website and on Facebook. Japanese artist Fuyuki Shimazu travels globally to pick up cardboards and turn them into wallets, coin purses and whatever items spark his imagination. The upcycled and fully functional items are sold under the brand name, Carton, and has garnered international audiences. You can find out more about his designs and process on his website, Facebook and Instagram. His portfolio can be found here. Images: Courtesy of Fuyuki Shimazu. Base is a Japanese ecommerce platform that allows users to set up a shop under their own domain name. It is there that we found this shop, Honey Bunny, that focuses mainly on smart phone covers. Loved the owner- created graphics so we thought we’d share. Images: Courtesy of Honey Bunny.